In the workplace, “time is money.” So, if an employee engages in buddy punching — which means clocking in or out for a coworker — it’s more than just a frustrating problem. It’s also a costly one, because you’re paying an employee for unworked time. Start with a policy: It may seem obvious that buddy punching is unacceptable behavior that is detrimental to the company. But many employees may simply think they’re doing each other a favor. That’s why it’s critical to have a written policy addressing the issue. 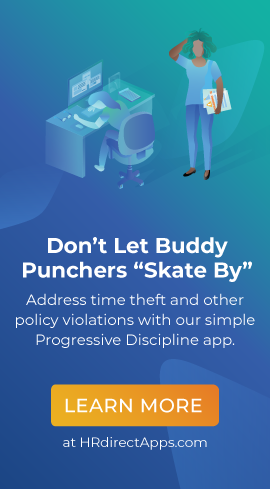 The policy should state that buddy punching is payroll fraud, and that your company takes the violation seriously. If should also explain what will happen if an employee is caught (e.g., “An employee shall be subject to disciplinary action up to and including discharge.”). Communicate the policy: Expectations are only effective if they’re communicated. Be sure to inform workers of your policy – and then obtain their signature acknowledging they’ve read and understand the policy. 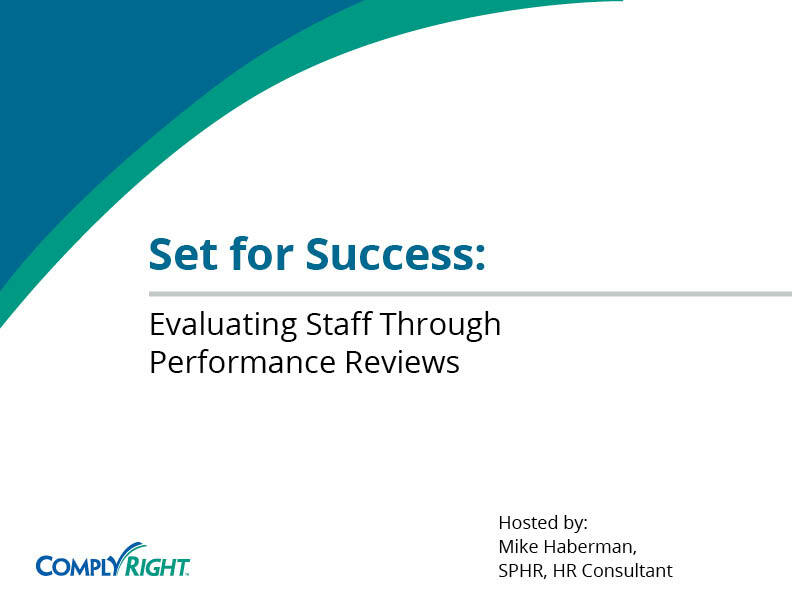 Keep a signed copy in each employee’s personnel file. Enforce the policy: Always discipline an employee caught falsifying time records. Whether you start with a verbal or written warning, treat it as the first step in a progressive discipline process. 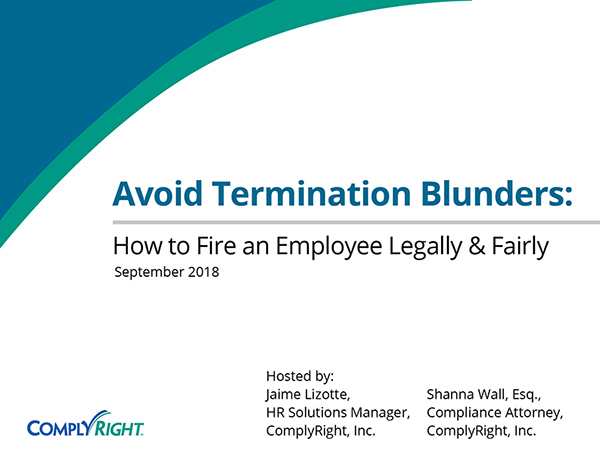 Make it clear to the employee that the consequences will escalate if it happens again – for example, if you start with a verbal warning, a written warning might come next, followed by termination if it happens again. Or you can skip the verbal warning and start with a written warning, followed by termination on the second offense. The key here is consistency, so be sure to treat all similar offenses the same way. 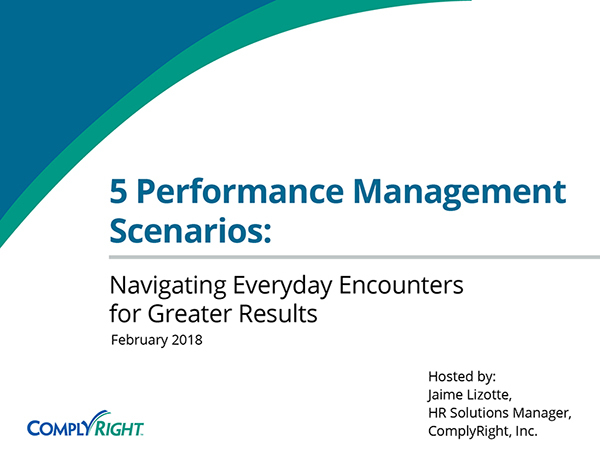 To learn more about how to implement an effective progressive discipline process, download the free e-guide, How to Fire an Employee Legally and Fairly. Documenting buddy punching and other disciplinary issues helps protect your company from allegations of wrongful termination. The Progressive Discipline Smart App allows you to electronically document incidents, create reports and communicate the reasons for taking disciplinary action — all in total confidence and with minimal confusion.